I’m getting into box making too. I have found it to be harder than it looks. 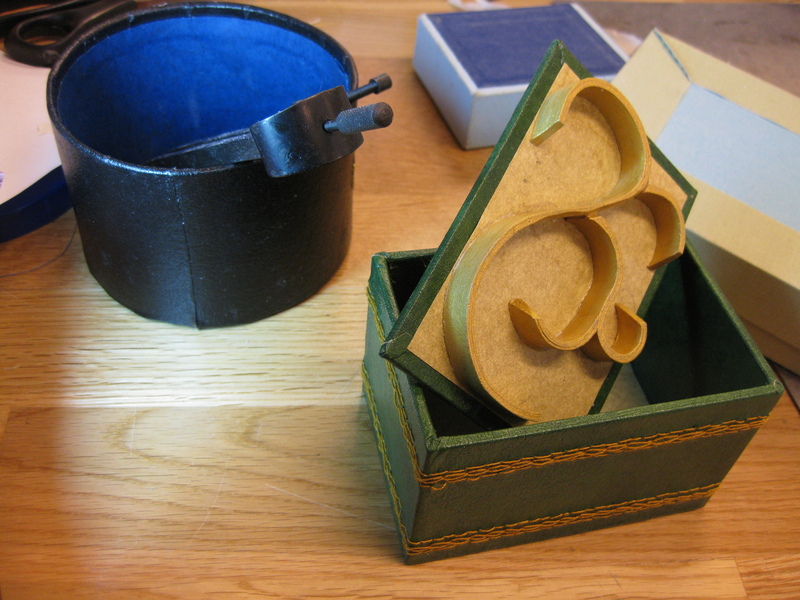 But like all crafts, practice makes… well, much better boxes. How difficult is it to make a round box like the one I see in your photo?